San Simeon Cliff Walk. Watercolor. 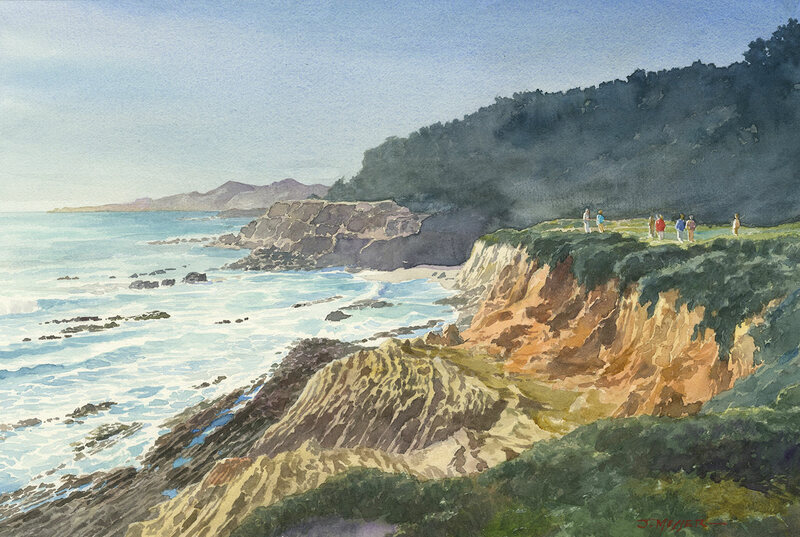 12" x 18"
An atmospheric walk along the cliff at San Simeon, California.